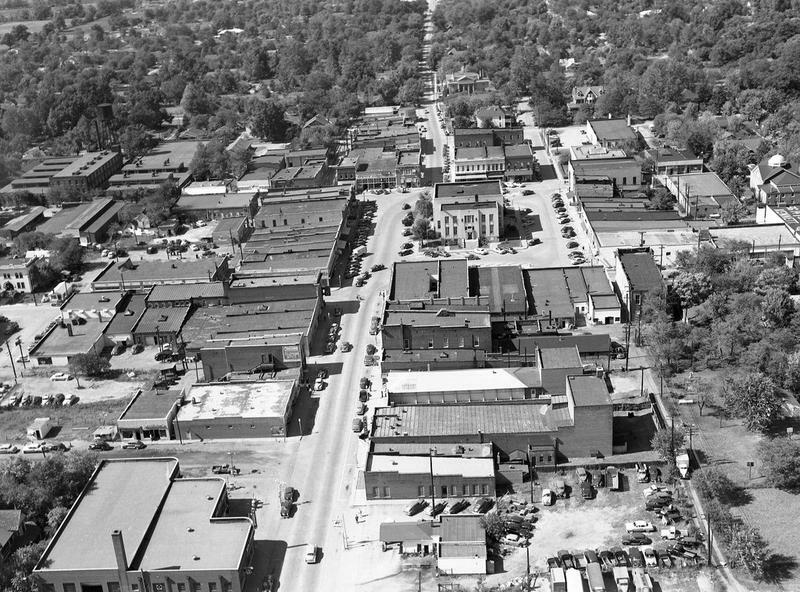 We used science and data to determine which of Missouri’s cities are dumb as rocks. Missouri is by no means a stupid state; a recent study by The Washington Post found that it’s actually the 16th smartest state in America, with above average scores in every metric of intelligence except for college grads. So which cities in Missouri are holding the state back from being better the national average in this category? It’s the cities that have lots of folks who never even completed basic education. Where Does My City Rank On The Dumb Scale (1 Is Dumbest)? Note: We only looked at cities with populations greater than 5,000, leaving us 128 cities in Missouri to rank. We also looked at the graduation rates of the entire population, not the current rates for high schoolers. We used the U.S. Census Bureau’s 2010-2014 American Community Survey to gather our data. If you disagree with these numbers, email them, not us. According to the data, Bonne Terre is the dumbest city in Missouri. How’d it earn such a disreputable title? It’s mostly due to the absurdly high rate of teenagers dropping out of high school; roughly 45 out of every 100 high school students drop out each year in Bonne Terre, a rate almost twice as high as the second dumbest city in Missouri and ten times worse than the state average. Bonne Terre also has the second highest rate of uneducated adults in the state, with 29.3% of residents over the age of 25 lacking a GED. With the current dropout rate even higher than this, Bonne Terre is guaranteed to continue being the dumbest city in Missouri for years to come. 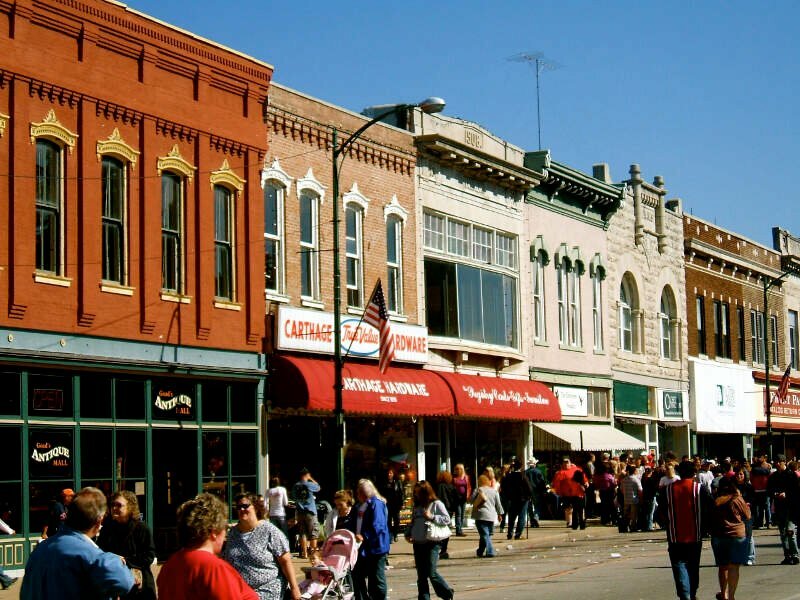 Trailing Bonne Terre by a small margin, Carthage has the highest rate of uneducated adults of all Missouri cities with populations over 5,000. Nearly 1 in 3 adults living in Carthage never completed high school, which, in a city where food manufacturing and processing are the major industries, might not be so important. What is important is that almost 1 in 4 teenagers are following in the footsteps of the preceding generation in saying no to basic education. That means about five times as many students are dropping out of high school in Carthage as the rest of Missouri – yikes. 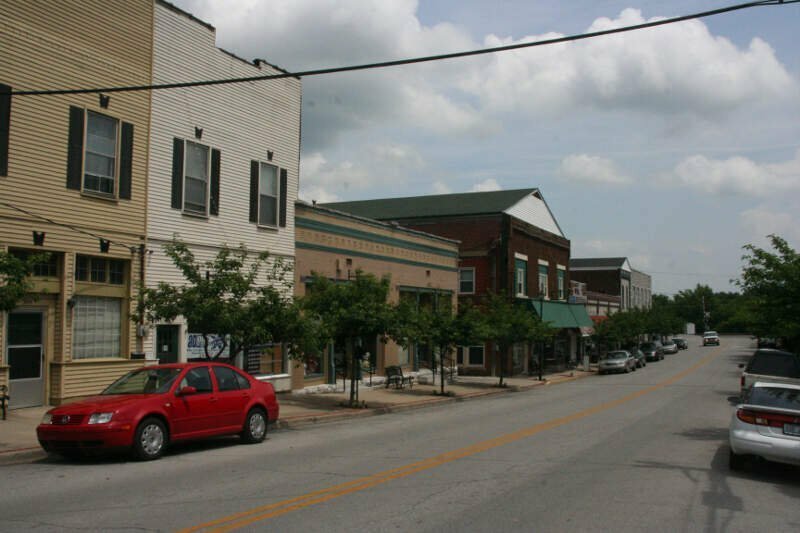 The largest city in the “Bootheel” region of southeastern Missouri, Kennett also has the distinction of being the third dumbest city in the state. It’s mainly an agricultural community, so formal education may not be as important in Kennett, but it’s still a fact that nearly 3 in 10 of adults living in Kennett don’t have a high school diploma. The teenage high school dropout rate is also the fifth highest in the state and roughly three times higher than the state average, with 14.8% of Kennett students opting out of basic education. 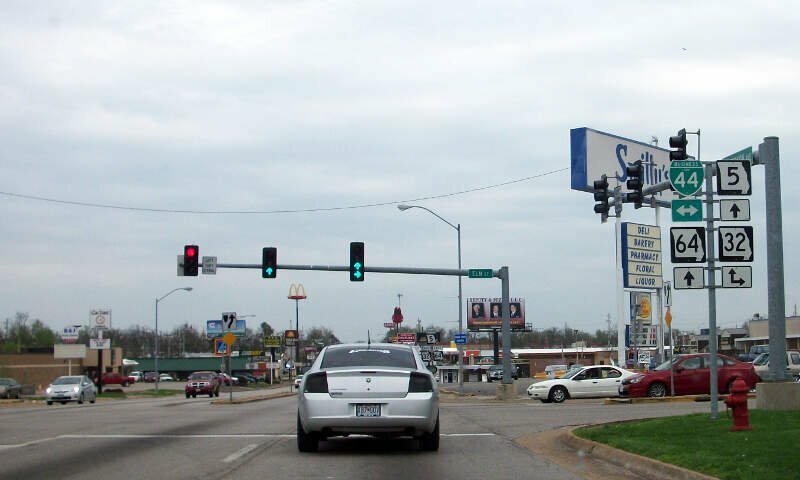 Located in southwestern Missouri, Aurora is the fourth dumbest city overall in Missouri, with the third highest rate of teenage high school dropouts in the state. 18 out of every 100 Aurora high school students drops out, meaning the city’s future population is going to be seriously under-educated. On top of that, 23.2% of adults living in Aurora don’t possess a GED, which is the sixth highest rate in the state and double the state average for cities we looked at data for. Poplar Bluff’s motto might be “A City of Opportunity,” but, educationally, that’s a bit misleading. The city has the sixth highest rate of teenage high school dropouts in Missouri, with just fewer than 15 of every 100 students dropping out each year; that’s about triple the state average for Missouri cities with populations over 5,000. 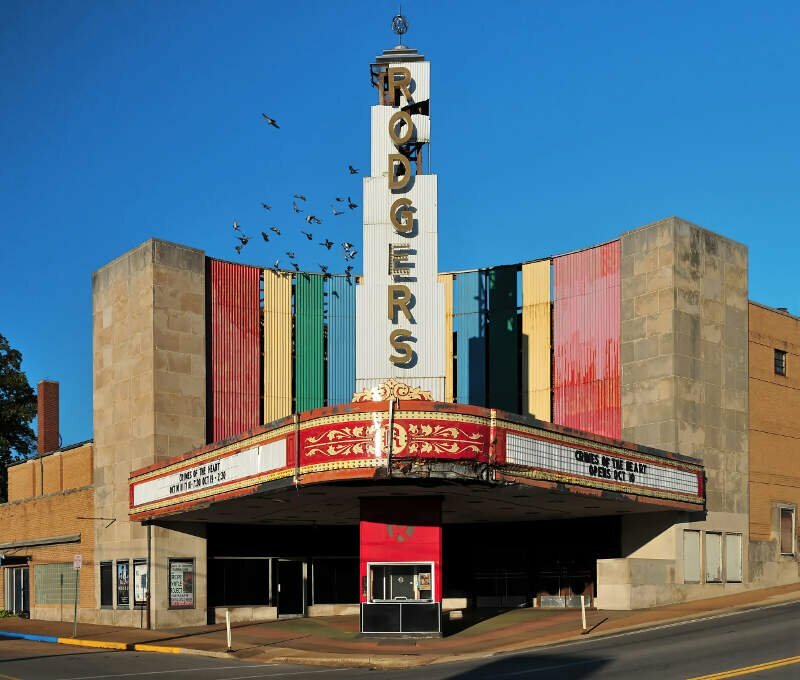 The adults living in Poplar Bluff don’t do anything to help the city’s smartness score, with about 1 in 5 residents over the age of 25 lacking a high school diploma. Located in eastern Missouri, De Soto is the sixth dumbest city in the state. The rate of GED-less adults in De Soto is twice as high as the state average for cities with populations greater than 5,000. The current rate of teenage high school dropouts isn’t quite twice as bad as the state average, but it’s close enough to land De Soto among the dumbest cities in Missouri. 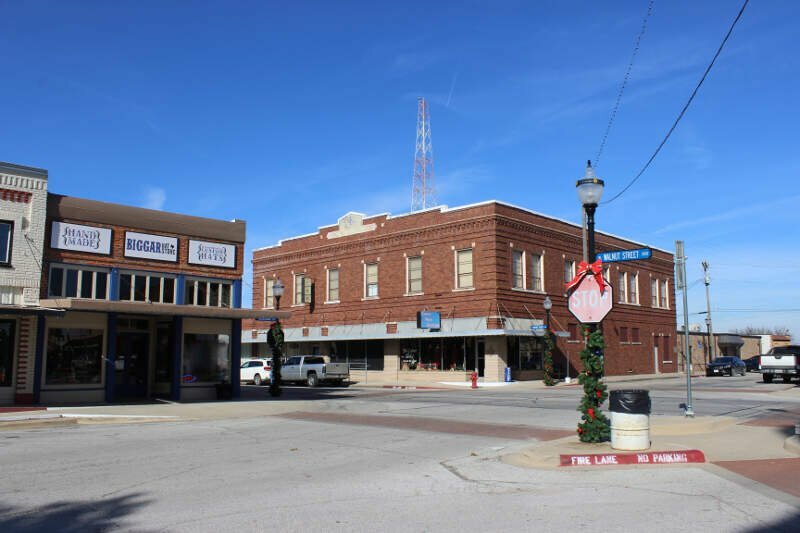 A city in northwestern Missouri, Cameron’s population has increased rapidly since the 90’s. The high school dropout rate for teenage students is the real reason Cameron is featured on this list. 17.6% of teenagers drop out high school each year in Cameron, a rate higher than the GED-less adults living in the city. With a teenage dropout rate more than three times as high as the state average, Cameron is on track to have an even dumber next generation than the current one. Lebanon’s known as a friendly place, but it’s far from being the smartest place in Missouri. About 1 in 5 adults living in Lebanon never completed high school, which is well over the state average. The high school dropout rate for teenagers is even worse; at 11%, Lebanon’s dropout rate is more than double the state average and ranks as the 11th highest rate in Missouri. 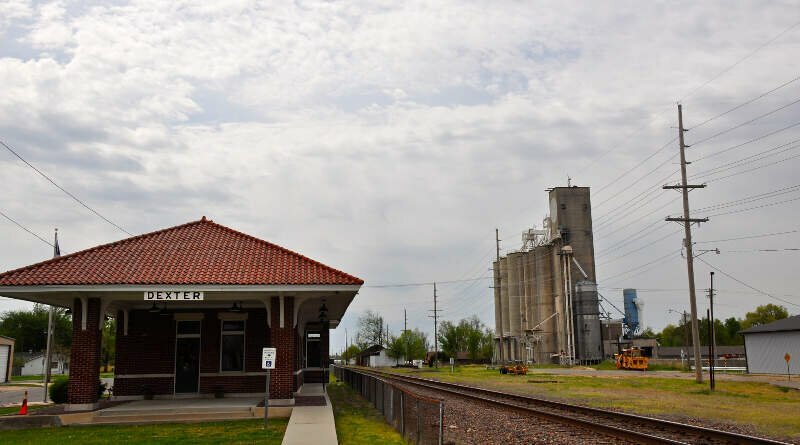 Located along the Mississippi River in the “Bootheel” region of Missouri, Caruthersville is mainly on the dumb-list for its high rate of uneducated adults. 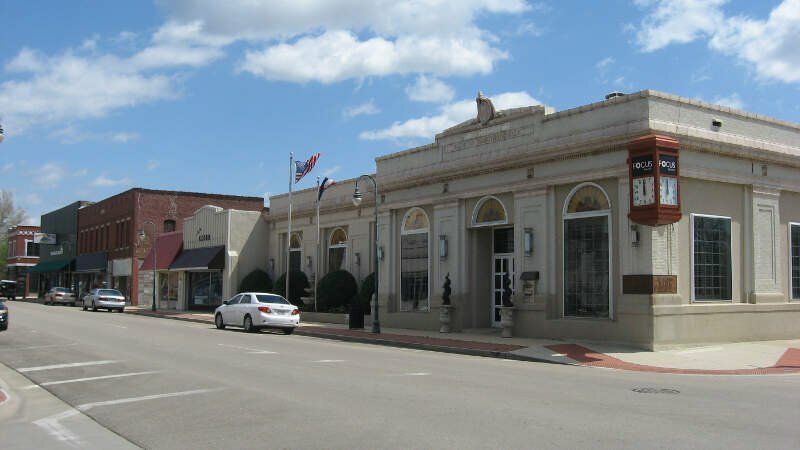 Now, 60% of the economy in Caruthersville is related to agriculture, so the fact that 27.6% adults lack a high school diploma might not matter. But the current dropout rate in Caruthersville isn’t fantastic either, and with the fourth highest rate of uneducated adults in the state, it’s hard for Caruthersville to avoid being dubbed as dumb. 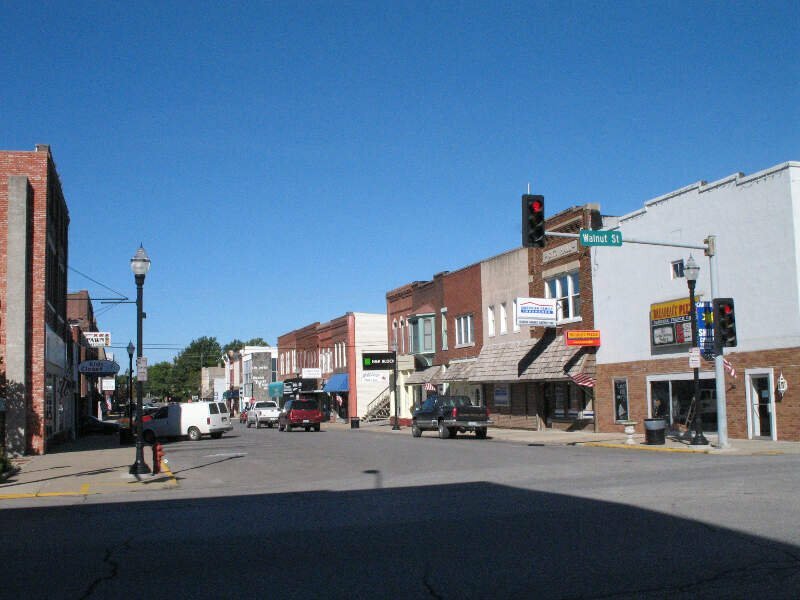 Located in southeastern Missouri, Dexter is the tenth dumbest city in the state, ranking in the bottom 15% in each category. More than 1 in 5 adults lack a high school diploma, which is a full 9% higher than the state average for cities with populations over 5,000. The current high school dropout rate for teenagers is also about twice as high as the average for Missouri cities, making Dexter a dumb city overall. If you’re measuring the locations in Missouri where there are a high number of teenage dropouts and adults who never received a formal education, this is an accurate list. 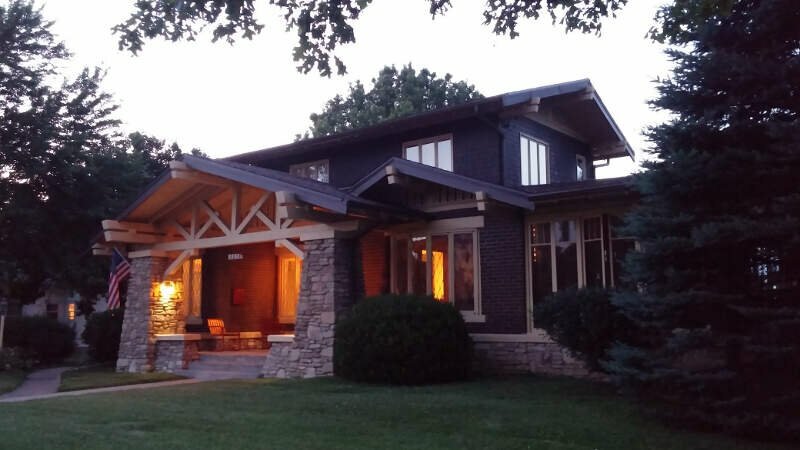 If you’re curious, here are the five smartest cities in Missouri, in order: Glendale, Des Peres, Dardenne Prairie, Lake St. Louis, Chesterfield. All of these cities are suburbs of St. Louis, which itself ranked as the 27th dumbest city in Missouri. Other notable cities: Missouri’s capital, Jefferson City, ranked as the 47th smartest city in the state, with above average rates of high school completion in both generations. Kansas City ranked as the 51st dumbest city in the state, with slightly below average rates in both categories. Springfield is right behind Kansas City, ranking as the 52nd dumbest city in the state. On a lighter note, we found a video of California snobs taste testing Missouri food for the first time. It’s actually pretty hilarious. Click here to watch it. On a serious note, we feel it’s important that all kids have a home. If you’ve ever considered adopting a child, the Missouri State Adoption Services team can help. Now is the time. The drop out rate quoted for Carthage Mo is entirely inaccurate. In 2014, our graduation rate was greater than 93%. If you are going to label towns as dumb, perhaps you should do some accurate research. Data is taken directly from the 2010-2014 american community survey for people ages 16-19. Don’t blame the messenger if you don’t like the data! I’ve looked all over the link you shared and I can’t seem to find the data you quoted for teenage high school dropouts ages 16-18. Could you link it directly for us to see? Because it’s ages 16-19 like it says in the article. You can create the query in American Fact Finder; it’s just specific so I can’t link directly to it. It would look something like this. You should know that the ACS stands for the “American Community Survey 5-year Estimates.” The key word being “ESTIMATES”. The data you are using is NOT from the decennial census that attempts to survey all Americans. Rather, according to the United States Census Bureau’s own website, “We randomly sample addresses in every state, the District of Columbia, and Puerto Rico.” Again, a key word is “RANDOMLY”. Another key word is “SAMPLE”. Also found on the US Census Bureau’s site is the following, ” The ACS . . . is a survey sent to a small percentage of our population.” The key words are “SMALL PERCENTAGE”. You fail to mention this fact to your readers. Many of your readers might not be aware of the difference between the 10 year census and the limited sample data taken from the ACS ESTIMATE. If you fully read the stats it says adults with hs diploma % and % of hs drop outs. Has nothing to do with % who graduated. …. only thoes who dropped out…. Yea there are a lot of dumb cities in Missouri, and Iowa, and New York. It’s a reflection of our society overall. Especially when the writers of the article can’t assemble sentences. FOUL!!! Bonne Terre and Desloge (pop 5000) SHARE a High School. You took the number of dropouts from our shared High School and divided it into Bonne Terre’s population giving you an incredibly inaccurate percentage. You make it sound like almost half the kids drop out. Do your research right before posting next time!! North County High School is made up from kids from Bonne Terre, Desloge and Valle Mines area. Since the school is in Bonne Terre they are technically correct. Desloge is probably on par with Park Hills at #20. FOUL! The data DOES NOT mention “Aurora High School” as stated on the “roadsnacks website”, but rather, only the limited “civilian population 16 to 19 years.” Of course, this population could include persons who had attended schools in another community, persons who were home schooled or who had never attended school after the mandatory legal age. The graduation rate for Carthage is totally inaccurate. I’m also curious as to whether the fact that Carthage has a sizeable adult Hispanic immigrant population who did not have the opportunity for secondary educational opportunities before coming to the US was factored in. Carthage is now overrun with Mexican adults and children who do not speak English. Mainly due to the chicken/turkey plants hiring them illegally. They don’t want to become “Americanized”, so when schools tests the minimal English speaking students, they fail. Then they drop out. A piece on being dumb with this many typos is something I would be ashamed to publish. Pot meet kettle. The writer reveals his own low IQ by equating intelligence with education. The lack of educational achievement certainly does not make a person “dumb.” There are many successful people who did not finish high school and certainly weren’t “dumb”. A short list follows. . .
Guys, the author even admitted that formal education doesn’t define whether or not a city is dumb. You’re making yourselves look worse for attacking the credibility of the study (even if it is basic) because the writer made typos. 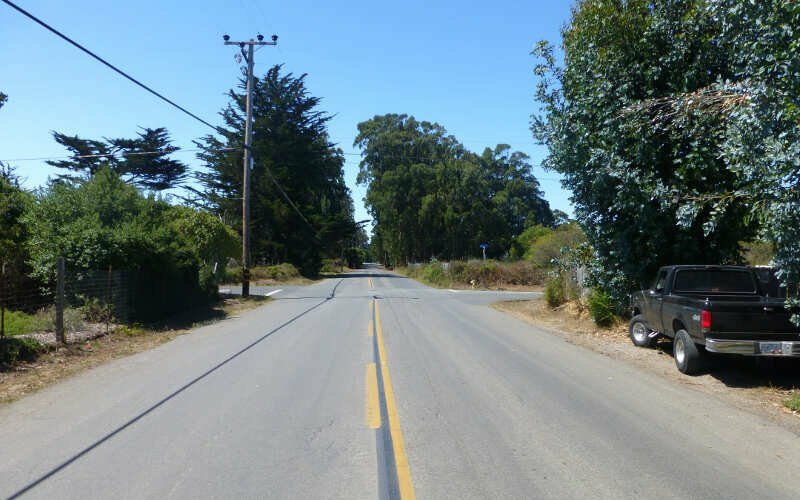 Most of the cities are very rural, and demographically speaking, the study isn’t inaccurate when you consider the dominating demographic of rural areas. Stop being butthurt. 10 cities in Missouri = dumb. Totally inaccurate and unnecessary article. Why waste our time? Attractive pictures though! If you have time to gather these facts, best for all if they are true. You had to have included the population of both prisons in our small community. Cameron’s population is 9,868. Of this number, 3,475 are prison inmates. Our graduation rate is 89% which is over the state’s average of 87%. If it’s going to be in writing…..get it right please! Charleston (ranked 14th) is in the same position. About 1/3 of our city population is made of offenders housed in MoDOC’s Southeast Correctional Facility. You forgot a town in the bottom. My town, Silex.